Master Cerrajeros offers the most comprehensive emergency locksmith solutions for your domicile or business. Our vision is to give our locksmith services as professionally and as fast as possible. We are committed to provide you with the fastest, most reliable and most professional service available in extremely competitive rates. 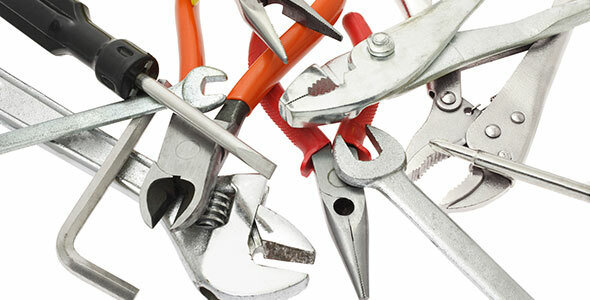 Of course, we specialize in key cutting, home or business lockout service, but we offer you with so much more. We are doing our best to cover more areas at the most suitable method so you can receive our high quality emergency locksmith services. Our locksmiths are available 24 hours a day, seven days a week whole year round, holidays included. We will respond immediately, give you our estimated arrival time. Our dispatcher will provide you with the name and number of your master locksmith so you will be able to feel as safe as can be in the process. For emergencies, make sure to keep our number handy. And if you want to find a supreme service from licensed, highly-skilled master locksmiths, please give us a call today to set up an appointment. For our master locksmiths, your safety and security are our number one priority. So if you think your lock can go safer and more secured, we offer you with a wide diversity of new and renewed solutions. You can become our customer right now whether for your home or business, we are proud to offer a full suite of locksmith services.